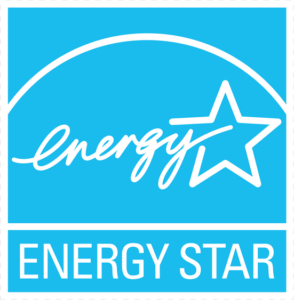 Home - EMA Chicago Inc. improves ventilation systems for health, comfort, and energy efficiency. Improving Indoor Air Quality and Energy Efficiency! 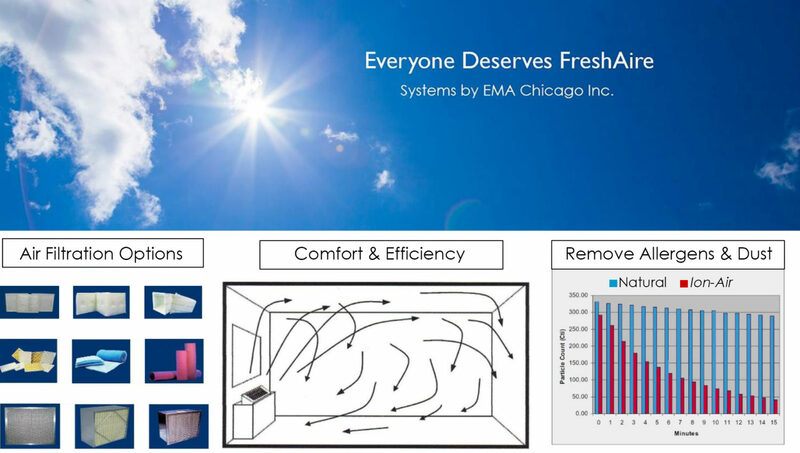 EMA Chicago Inc. improves ventilation systems for health, comfort, and energy efficiency. According to the EPA (U.S. Environmental Protection Agency) indoor air pollution can have serious and harmful effects on your health just as outdoor air pollution can. This should be of concern to us all since we spend nearly 90% of our lives indoors. Good IAQ is an important ingredient leading to overall better health. This includes improvements in both long and short term ailments as well as certain life threatening conditions. Even some short term discomforts such as headaches, fatigue, sneezing, etc. may be alleviated. Improving IAQ are often leads to lower absenteeism as well as increased performance. 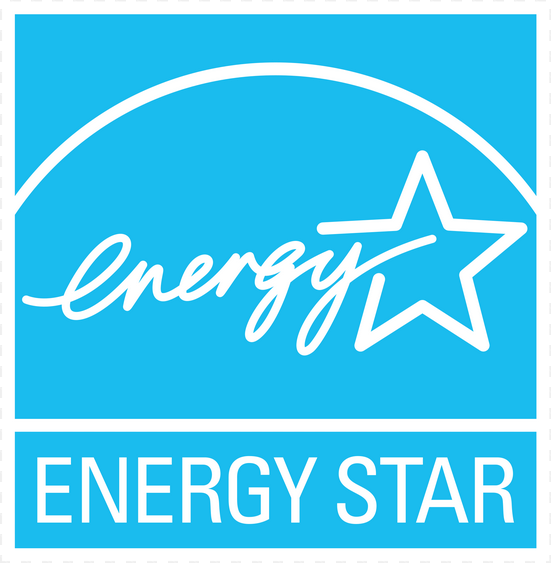 Higher energy efficiency also reduces utility costs and ongoing maintenance. Our mission is to help increase the comfort levels and overall health of everyone in schools, health care facilities, retirement communities, hotels/motels or other businesses..
We provide simple solutions to improve air quality and ventilation performance while increasing your energy and lowering your overall energy costs. The VEEBoX™ Ventilator Exhaust Economizer improves air flow from Unit Ventilators and increases energy efficiency. Utility bills are reduced by an average of 15% in classroom situations. Units are also found in health care facilities, retirement living, hotel and motel rooms, etc. Our AtmosAir™ ionization units help mitigate health care concerns surrounding air circulation for individual room air ventilation units or for entire HVAC systems in your business, educational facility, health care facility or retirement home. Results are better than alternatives such as chemicals and ultra-violet lights. Multi-layered Tri-Dim filters with antimicrobial are a new breed of filter technology. This revolutionary technology can better capture molds, pollen, bacteria and fine dusts. Independent lab tests validate that the filter's performance surpasses traditional fiberglass filters and can shave 33% off of operating costs. 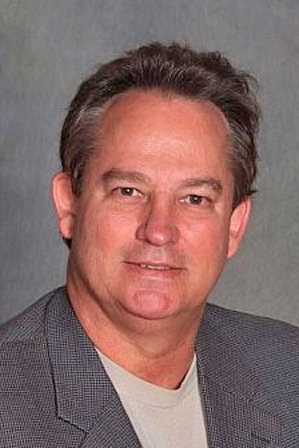 Fred Ringe - EMA Chicago, Inc.
Fred Ringe, principal of EMA Chicago, Inc., holds a Bachelor and Master Degrees in Mechanical Engineering from Michigan State University as well as an MBA from NIU and is an acclaimed author and lecturer in his field. His first love and primary concentration has always been in the field of fluid mechanics and heat transfer. This enabled him to analyze and find solutions to building system problems including air circulation in school classrooms that have improved air quality and stabilized room temperature since 1994. What started from a casual conversation grew into a serious business. Fred later coupled his patented process with two related technologies, air ionization units and air filters. Combined, they represent an intelligent and economical means to improve air quality and increase energy efficiency. Winner of an ASHRAE award for Engineering Excellence for development of the FreshAire™ Ventilation System. Winner of an AEE awards for Energy Management Executive of the Year and for Energy Project of the Year. The American Society of Heating, Refrigerating and Air-Conditioning Engineer, Board of Directors - Chicago Branch. Illinois Chapter of the Association of School Business Officials, Service Associate. Connect With EMA Chicago, Inc.